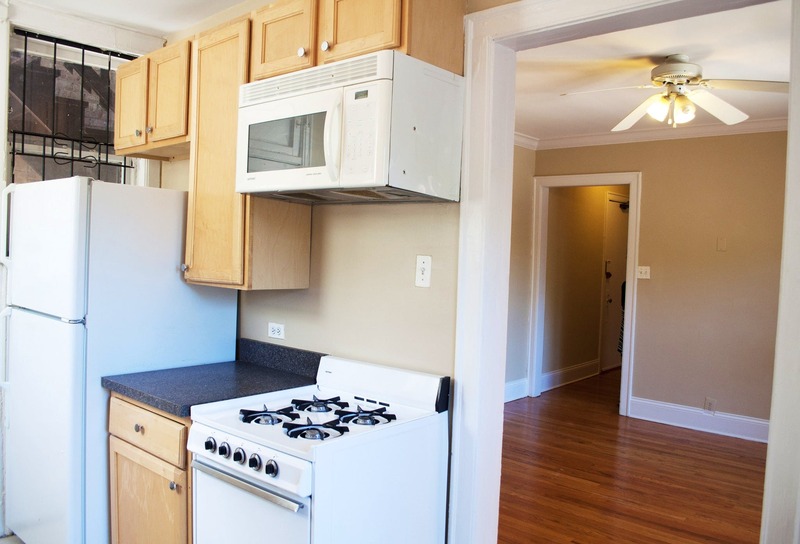 What does $1,200 rent you in Evanston, today? 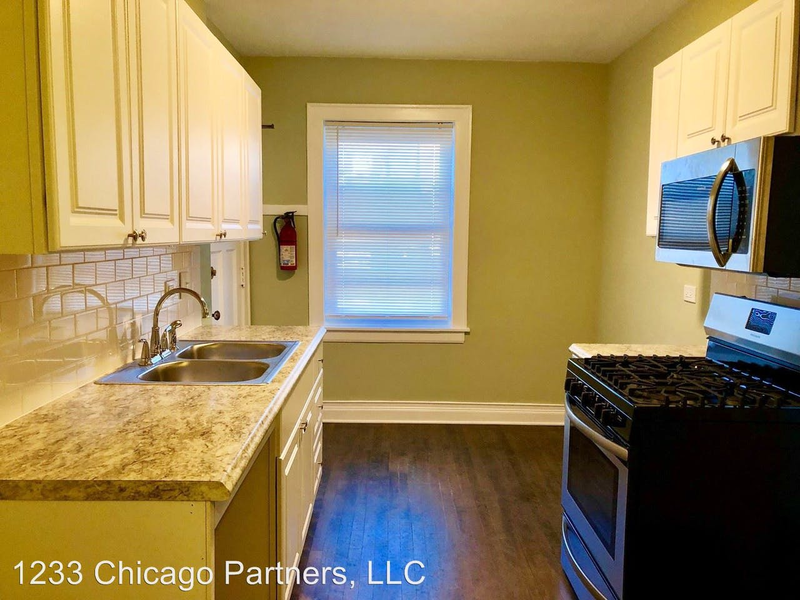 We've rounded up the latest rental listings via rental site Zumper to get a sense of what to expect when it comes to locating a place in Evanston if you've got a budget of $1,200/month. Check out this one-bedroom, one-bathroom apartment that's located at Dempster Street and Oak Avenue. It's listed for $1,150/month. The apartment features hardwood floors, high ceilings, a dishwasher, generous closet space and ceiling fans. When it comes to building amenities, expect on-site laundry. Pet owners, rejoice: both meows and barks are welcome. According to Walk Score's assessment, the surrounding area is friendly for those on foot, is easy to get around on a bicycle and offers many nearby public transportation options. 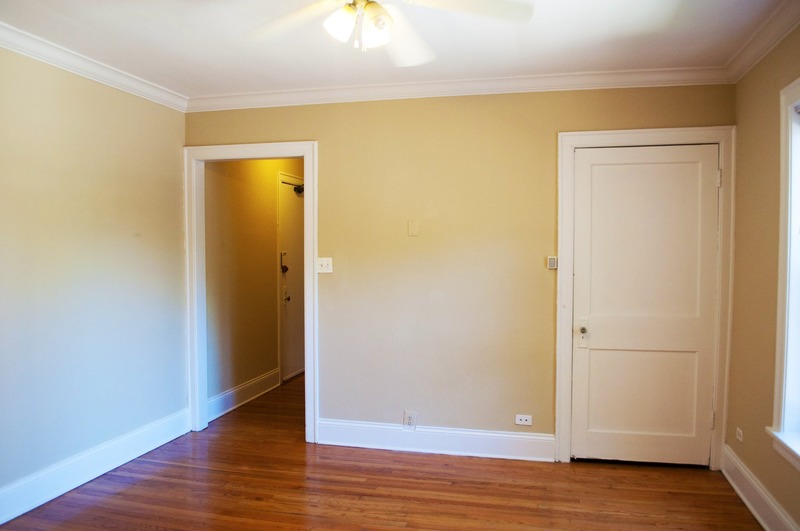 Also listed at $1,150/month, this 800-square-foot one-bedroom, one-bathroom is located at 1233 Chicago Ave. In the unit, you can expect hardwood flooring, granite countertops, an eat-in kitchen and an air conditioning unit. The building boasts on-site laundry, bike storage and eco-friendly solar panels on the roof. Pet owners: look out for a $25/monthly fee for one pet, and $40 for two furry friends. This rental requires a $350 non-refundable move-in fee. According to Walk Score's assessment, this location is extremely walkable, is a "biker's paradise" and has good transit options. Here's a zero-bedroom, one-bathroom apartment at 1303 Maple Ave. that's going for $1,140/month. When it comes to building amenities, expect on-site laundry, outdoor space, a fitness center, storage space and secured entry. In the unit, there are hardwood flooring, a dishwasher, heating and closet space. When it comes to pets, both meows and barks are welcome. The rental doesn't require a leasing fee. According to Walk Score, this location is friendly for those on foot, is great for biking and has good transit options.